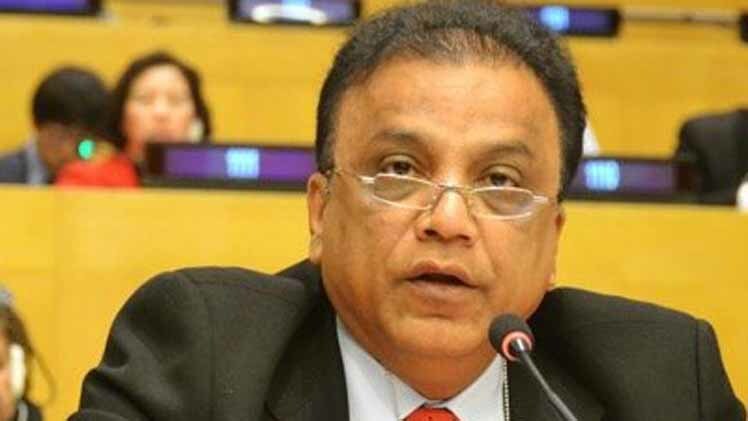 ISLAMABAD: The Federal Investigation Agency (FIA) on Friday obtained non-bailable arrest warrants for Babar Ghauri, Khawaja Sohail Mansoor, Ahmed Ali and Arshad Vohra in relation to a money laundering case. The arrest warrants were issued by an anti-terrorism court in Karachi. According to FIA, the four individuals, all of whom are currently or were previously associated with the Muttahida Qaumi Movement (MQM), were issued notices repeatedly but had failed to appear for investigation. However, reports suggest the individuals in question have been ordered to appear before the agency on November 12. A money laundering case was registered against the MQM leader and the party’s charity wing Khidmat-e-Khalq Foundation (KKF) in Karachi in 2017 but the case was then transferred to the Counter-Terrorism Wing of the FIA in Islamabad.